Urban Growth is a practical and therapeutic work-based recovery programme based in Camden Town and run by the charity, “Jobs in Mind” (St James’s House). Sadly, its site was vandalised in September, leaving plants and structures destroyed. 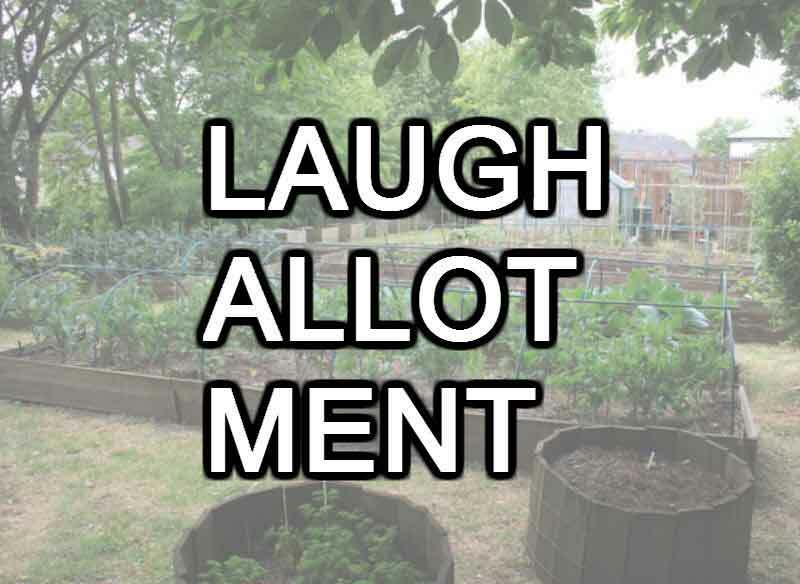 “Laugh Allotment” hopes to raise money to help cover costs of the damage, as well as raise awareness of this fantastic charity and programme. Entry is free, but please give generously on the night for this important cause. An evening of raucous comedy hosted by the “sartorially stylish and winningly cheeky” Tez Ilyas. Acts will include the hilarious Richard Todd, Kate Lucas, Sunil Patel, Tommy Rowson, Gary Tro and Katie Field; and it will be the last opportunity to buy tickets for our heartbreakingly good Valentines raffle (don’t worry the jokes will be better than this!). 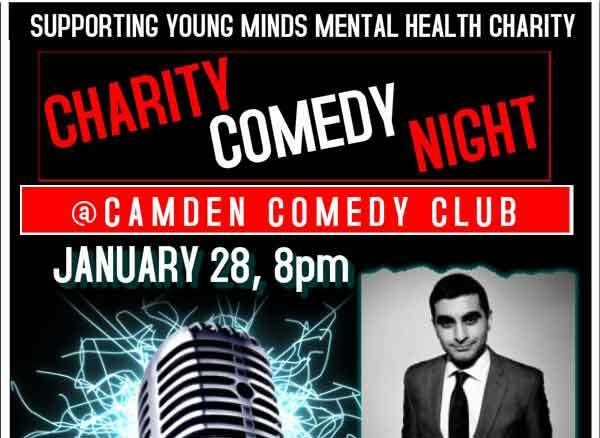 In aid of Young Minds charity.